Despite of the growing success of Windows 8, Microsoft is being talked about for its another operating system Windows RT which is designed for Microsoft’s another exciting produce Surface tablet. The Windows RT is said to have similar UI features and is somewhat similar to Windows Lite. Windows RT can be seen as Microsoft’s way to develop a controlled environment like Apple’s iOS as it has some big pitfalls that diminish the excitement. Let us share top 10 biggest flaws of Windows RT. If you think, you can enjoy your previous Windows versioned apps on Surface then you might have to clear up your mind on this. Windows RT is not compatible enough to support former apps of Windows. Other than previous apps and older edition of games, Windows RT fails to support some of the major Windows programs such as MS Outlook and Windows Media Player. One can get stunned on this one! Flash is supported for only some of the sites approved by Microsoft. Windows RT is hardly being accompanied by the electronic vendors. Dell, Samsung, Asus and Lenovo are the four companies that have planned to roll out their devices with this new release by Microsoft. Thou, Microsoft have claimed that it expects about more than 100,000 apps by the end of January on Windows Store, but it seems that users won’t want to wait that long. 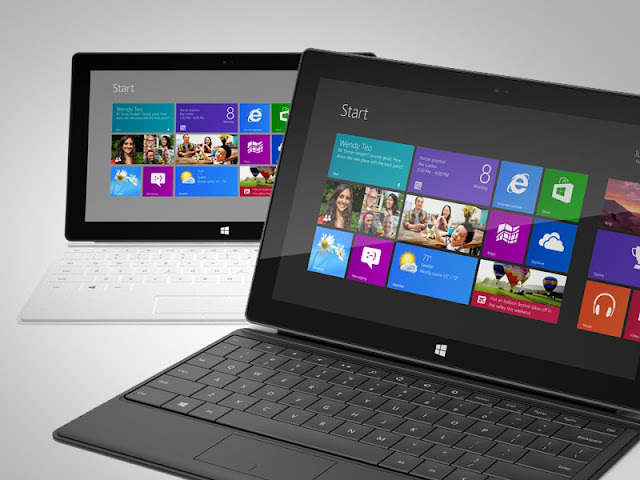 Corporate people who wish to buy Surface, thinking it would add an extra oomph to their style, they would have to change up their minds as RT has been licensed for home and student use only. Therefore, you need to buy a commercial license to use Windows RT's Office apps for work. Windows RT doesn’t support apps that are bought from stores other than Windows Store. This reminds me of the same limitation as Apple provides to its users, however, Google has been seem to be generous and has allowed Android to allow purchasing of apps other than Google’s Play store. 8) No More Intel Inside! Windows RT is only compatible with Qualcomm, Nvidia or Texas devices. Microsoft has been failed to highlight major differences between Windows 8 and RT and it seems that users would want to buy the product just to check the missing elements of Windows 8. Some of the useful apps such as Word, PowerPoint, Excel and One Note come as pre-installed by Windows RT which restricts the users who don’t want these apps. Knowing about these flaws doesn’t mean that Windows RT is not worth getting acclaimed. One can simply expect from Microsoft to polish it up for its fans.